Porcelain is coated with a specialty product known as a baked on glaze. It is typically thicker and harder than the gel coatings that are found on fiberglass tubs, but it is still vulnerable to wear and damage. When the finish has broken down, you get the bathtub re-glazed so that it looks great again and it has years more life left. Chips of the glaze might come off if something heavy falls in the tub or bumps against it. For example, you might have replaced your toilet and bumped the side of the tub when you removed it, breaking off chips of the glaze. Or you might have dropped the showerhead on the tub, chipping the finish. The chipped surface just looks bad. You won’t like looking at it every time you take a bath, and you won’t want your guests to see that either. In addition, the exposed cast iron or steel will be subject to rust, which can destroy the tub requiring costly replacement. Your beautiful white tub is now a pale yellow or even a splotchy shade of off-white. The reason could be that the finish has become stained or that it has dulled over time. 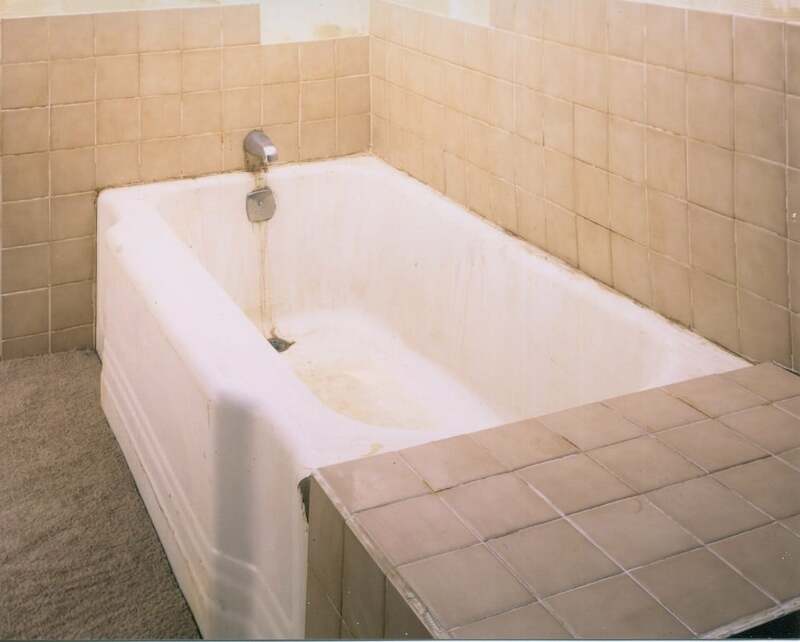 Whatever the reason for the discoloration, it is a sign that you need to invest in Mesa bathtub re-glazing. You might also want to consider bathtub refinishing if you just want to change the color of your tub. You might have moved into an older home that still has one of the pink or blue tubs that were popular decades ago, but instead of replacing the tub, you just want to change the color. Bathtub re-glazing is the perfect choice. A new glaze has a beautiful, glossy shine to it. Over time, that shine will dull as the surface of the glaze wears down. Not only will the glaze have lost some of its protective properties, but it won’t look as good. 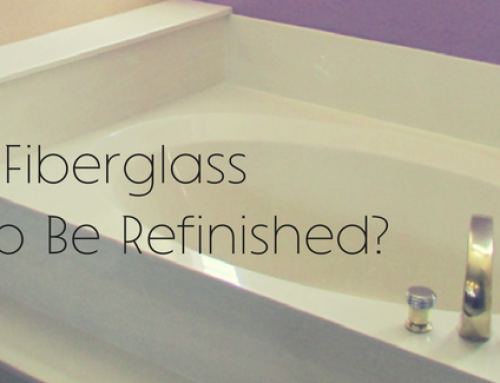 Bathtub re-glazing will add new protection to your tub and will make it shine just like it’s new again. You’ll love the look of your tub and the way it improves the look of your entire bathroom. When the surface of the glaze wears down, it is not as able to keep out dirt and other contaminants. You might be able to bleach and scrub your tub to get it clean, but the tub will get dirty again very quickly because the glaze has become porous and allows contaminants to enter. That’s a good sign that you need Phoenix bathtub refinishing. 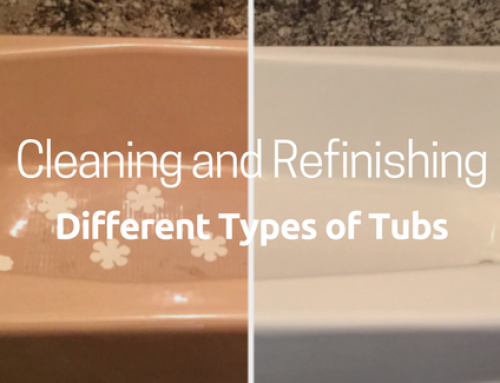 Avoid harsh chemicals and abrasives to protect your tub after it has been re-glazed. 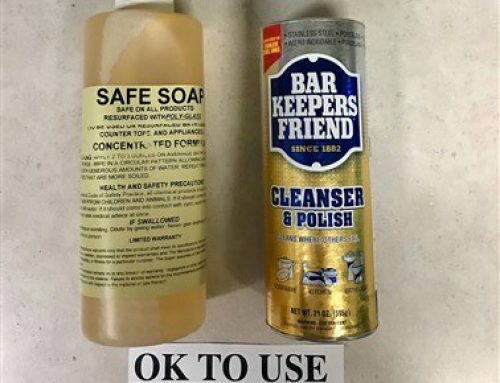 These cleaners just break down the glaze faster and cost you more money over time. Investing in bathtub re-glazing makes your bathroom look better and protects your tub. With a healthy glaze on your tub, you won’t need to invest in bathtub and shower repair quite as often. 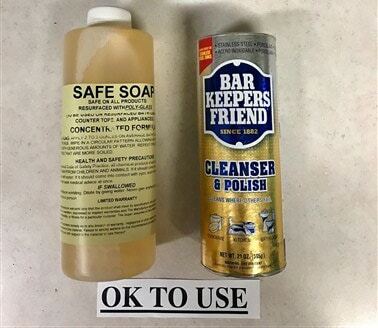 If you see any of these common signs, contact a professional about bathtub refinishing. Todd’s Bathtubs is a top bathtub refinishing company in Mesa Arizona. We refinish both fiberglass and porcelain tubs, and we use a tried-and-true process that gets beautiful results that will last you for years. We have 39 years of experience, which is more than any other bathtub refinishing company in Arizona. 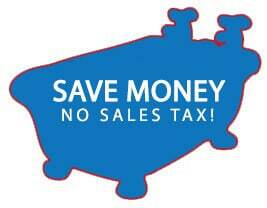 Call us today to learn more about how bathtub re-glazing can help you or to get an estimate for your tub. 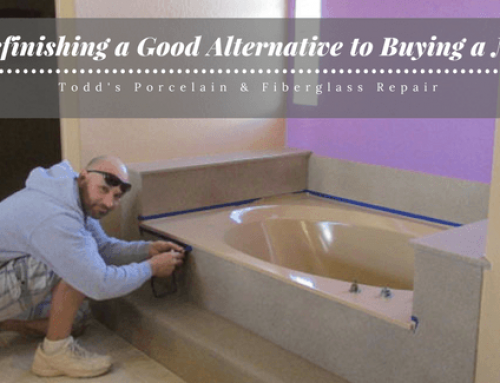 Is Bathtub Refinishing a Good Alternative to Buying a New Bathtub? 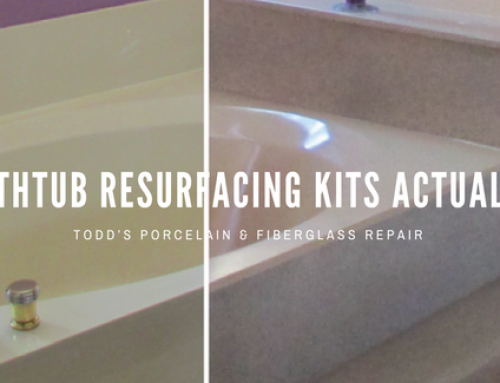 Do DIY Bathtub Resurfacing Kits Actually Work? Can a Fiberglass Bathtub Be Refinished?